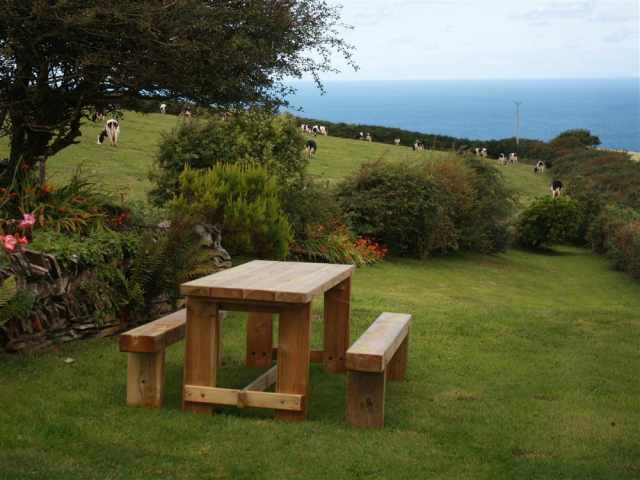 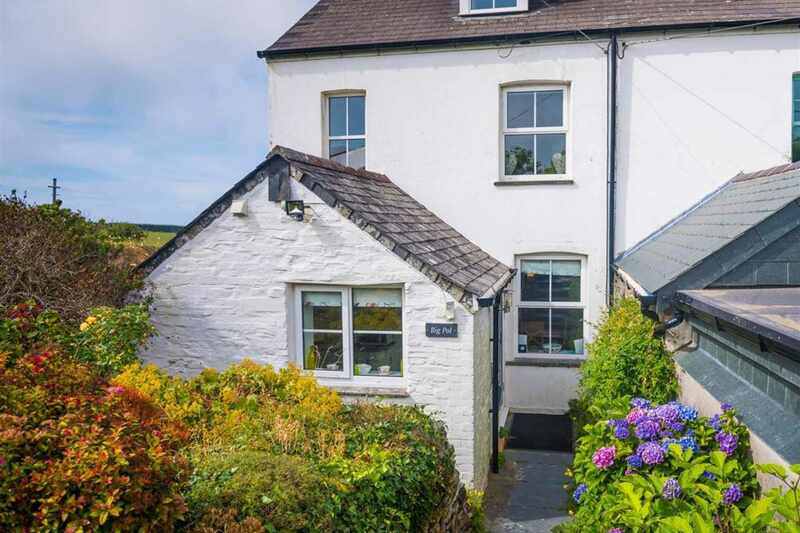 Located in an elevated position above the picturesque fishing village of Boscastle with its distinctive natural harbour and dramatic coastline on the North Cornish Coast, Big Pol is a well-appointed property with all the home comforts you would expect to find. 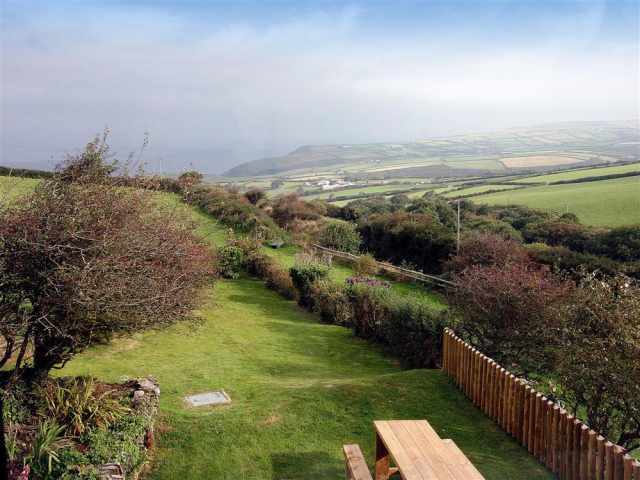 With spectacular coastal views, easy access to the South West Coast Path and the many beaches the North coast has to offer Big Pol provides everything for a family on holiday. 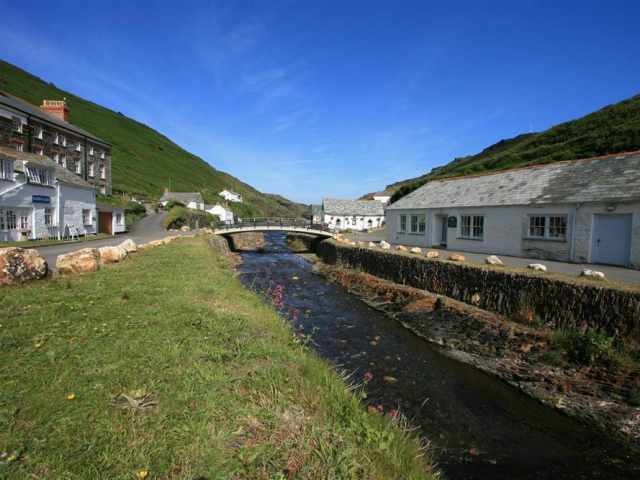 Boscastle with its medieval past and natural harbour is 1.2 miles by car or a twenty minute walk and has a selection of pubs, cafes, shops, galleries and a well-known farm shop. 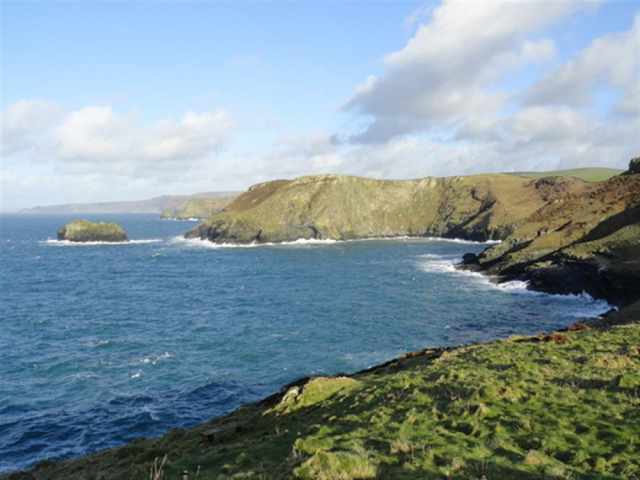 There are plenty of coastal and inland walks from the village with the South West Coast path linking Crackington Haven to the north and Tintagel to the south. 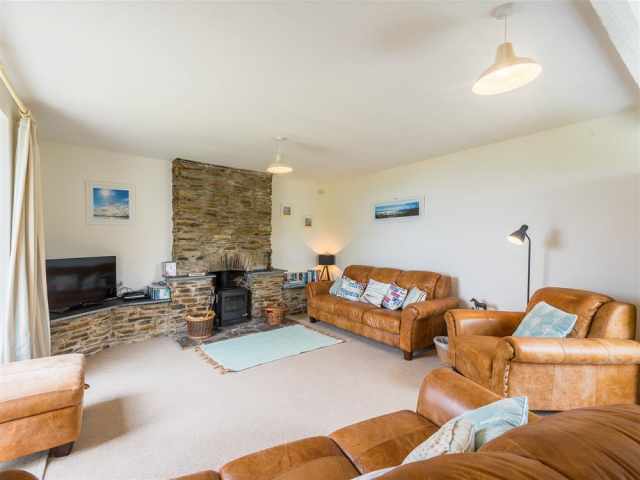 The beaches at Trebarwith Strand and Crackington Haven are within 5 miles and cycling on the Camel Trail, Cardinham Woods and Lanhydrock all within driving distance. 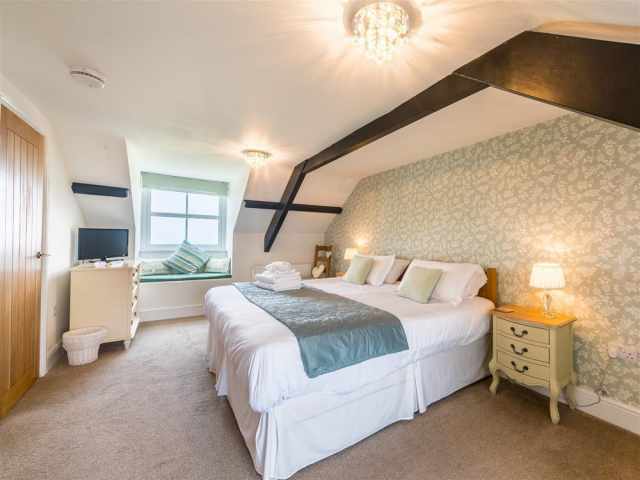 Further afield are the popular fishing villages of Port Isaac and Padstow and the historic houses of Prideaux Place and Lanhydrock. 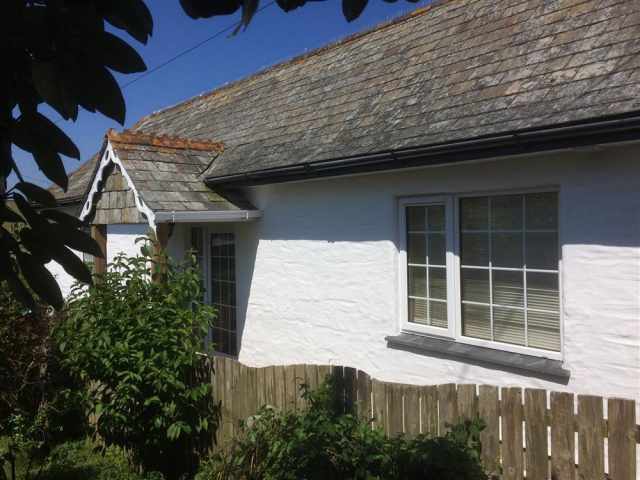 Accessed via a shared driveway with two other cottages a shared parking area with two spaces for Big Pol and ten slate steps lead down to the front of the property. 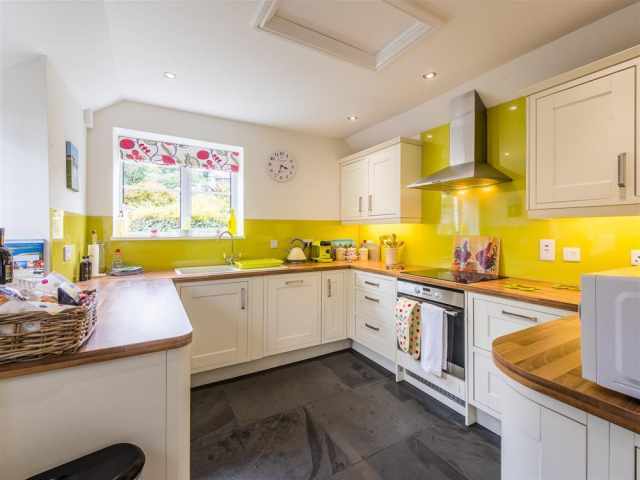 The front door opens directly into a light and well-appointed kitchen with a slate floor and under floor heating which continues into the dining room with a dining table and chairs. 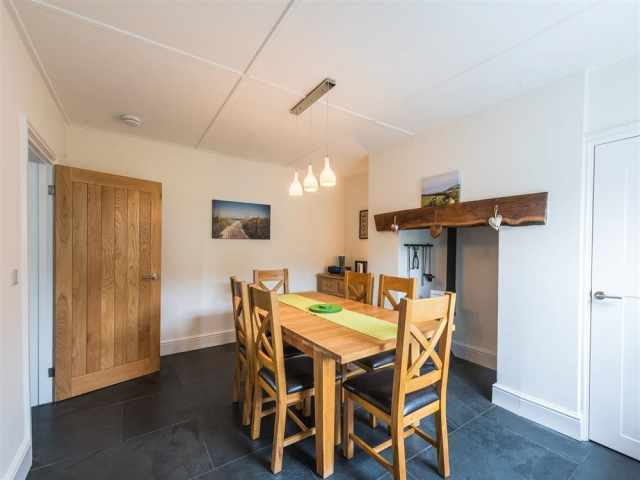 The slate floor and under floor heating continue through to the hall with a small W.C with basin tucked under the stairs. 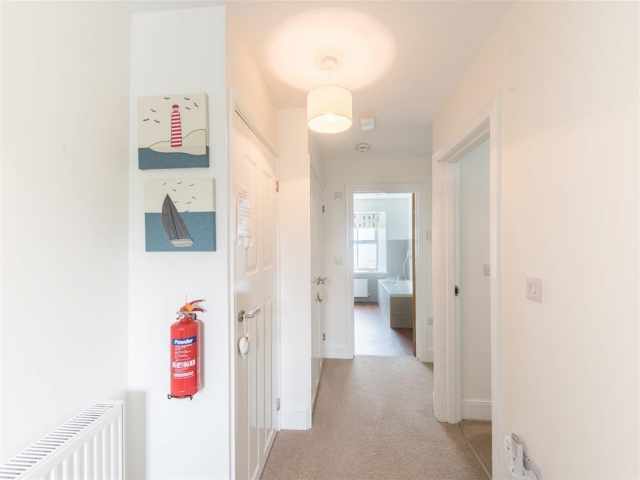 Completing the ground floor accommodation is a large bright carpeted sitting room with comfortable lounge seating arranged before a central fireplace with a wood burning stove, a double glazed door gives wonderful views of the garden and coastline beyond. 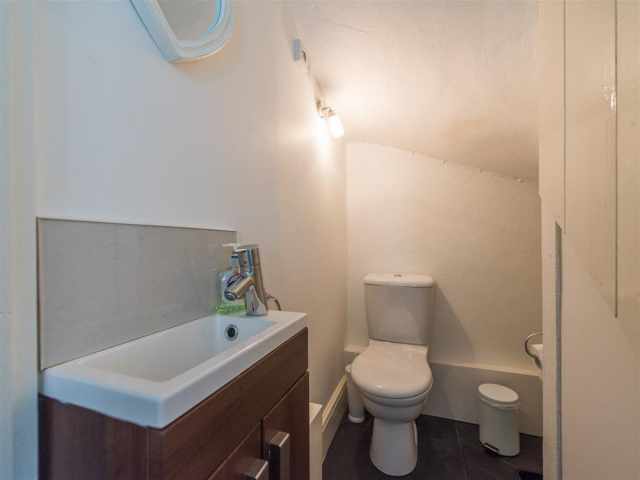 A handy utility room housing a washing machine and tumble dryer is located off from the Lounge. 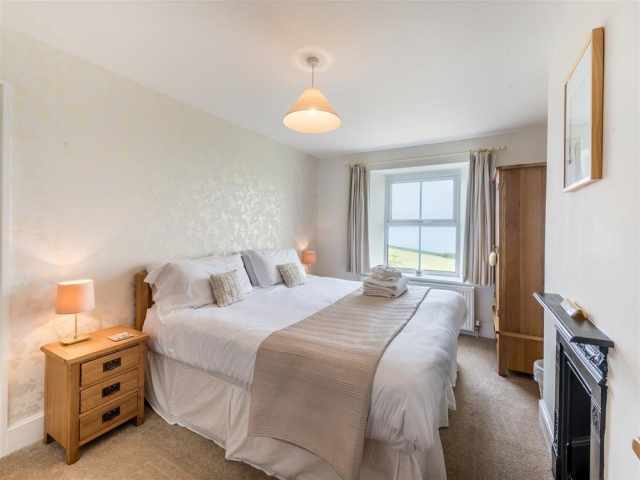 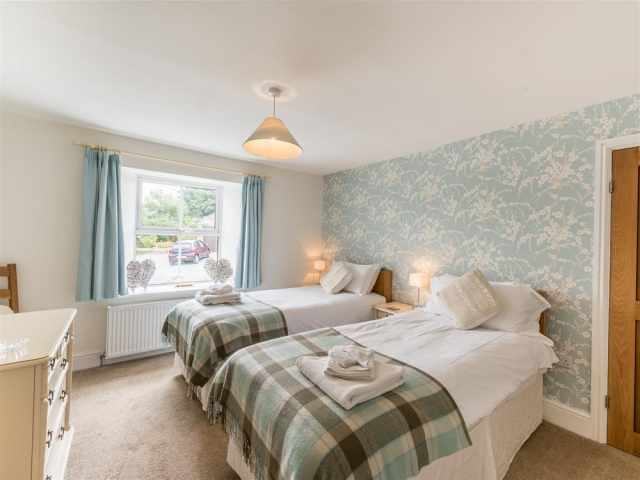 A carpeted staircase opens onto the first floor landing off which are two comfortably furnished twin / double bedrooms both with 3ft zip link beds and the back bedroom enjoying sea views. 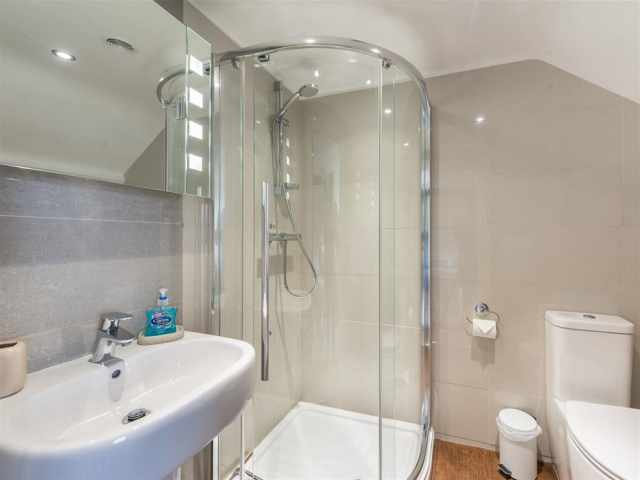 Completing the first floor accommodation is a spacious contemporary family bathroom with a W.C , hand basin, large shower , bath with a hand shower attachment, heated towel rail and a window with lovely coastal/sea views. 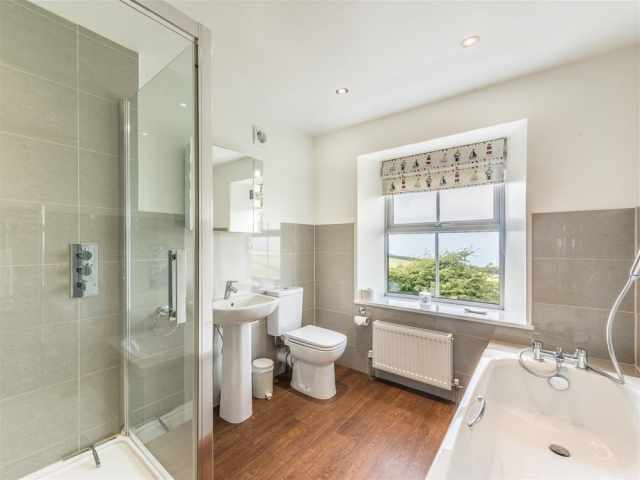 The carpeted staircase continues from the first floor to the second floor landing off which is the master bedroom set in the eaves of the property comprising a super-king size bed with sea views and a contemporary en-suite shower room with W.C, hand basin and heated towel rail. 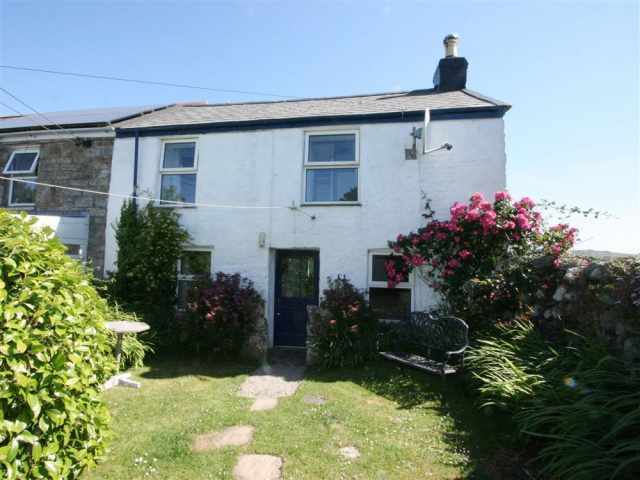 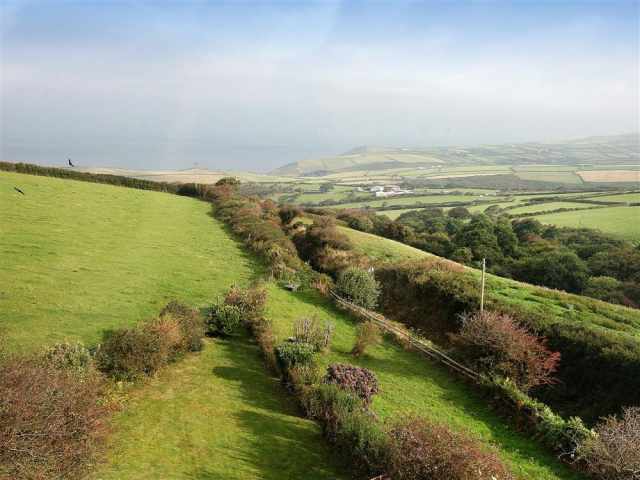 The garden is mainly set to the rear of the property and enjoys wonderful countryside and coastal views with a patio and small flat lawn directly outside the rear of Big Pol, which then slopes gently down, giving further space for garden games etc. 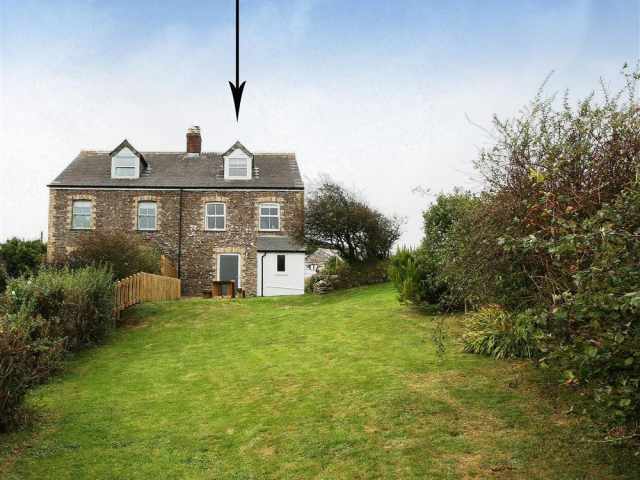 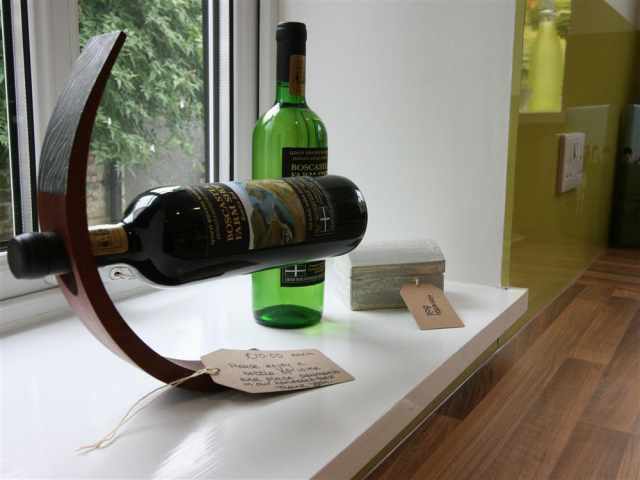 The garden is partially enclosed by natural hedging and stock fencing and children and pets will need to be supervised. 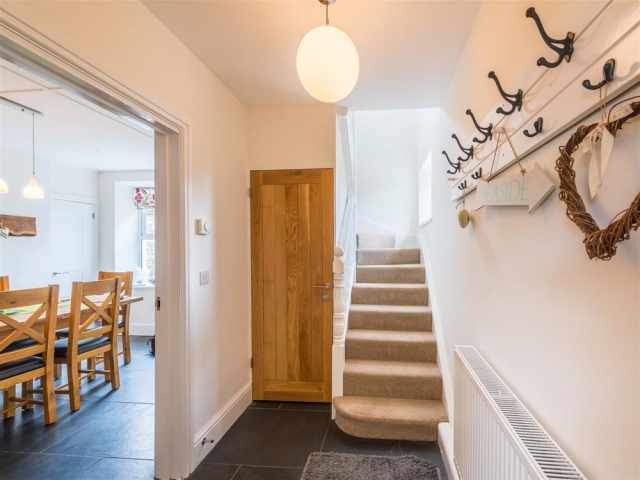 Access is via a path from the front door or directly from the lounge.